A green wedding dress? Yes please. A glimpse of what’s more to come this week. Can’t wait to share! 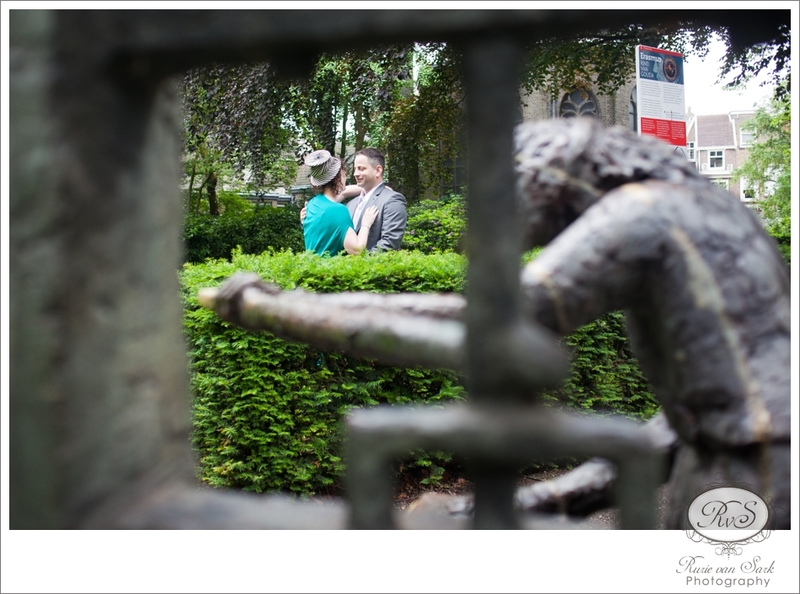 This entry was posted in Wedding and tagged 'bruiloft fotografie', 'wedding photographer', 'wedding photography', bruiloft, gouda, gouda bruiloft fotograaf, photography, trouwerij, wedding on July 2, 2013 by rurie. 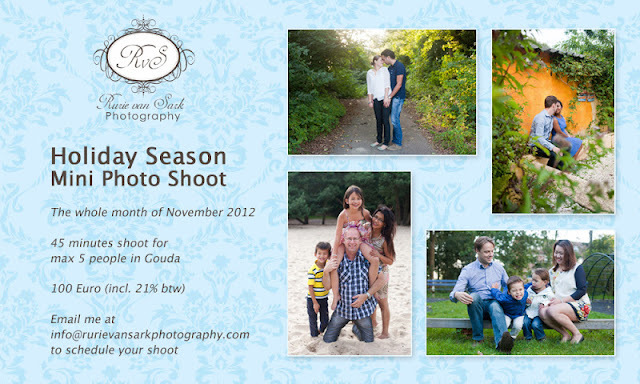 Eshoot Photos? What to Do with Them. Just days before I go to Indonesia and I still haven’t share the invitation of the two weddings I’m going to photograph in Indonesia. If you are still wondering what to do with your eshoot here is a great idea, to turn it into your wedding invitation like what my friends did. You can incorporate it with your wedding colours and theme. The choices are endless and it gives a great visual to an otherwise only text invitation. This entry was posted in Behind the Lens, Product, Wedding and tagged 'bruiloft fotografie', 'wedding photographer', 'wedding photography', "lifestyle photography", bruiloft, engagement, engagement photography, gouda, photography, trouwerij, wedding, wedding invitation on February 27, 2013 by rurie. This entry was posted in Product and tagged "lifestyle photography", familie fotografie, family photography, gouda, holiday season, mini photo shoot, photography on October 31, 2012 by rurie.